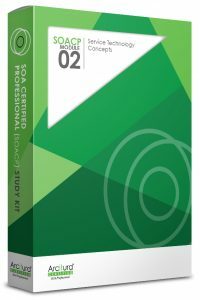 An eLearning version of this Study Kit is also available for a base price of $199 or as an add-on to the printed Study Kit for only $99. 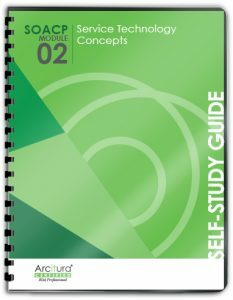 Visit the SOACP Module 2 eLearning Study Kit page for details. 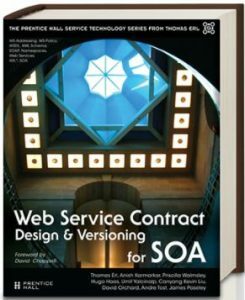 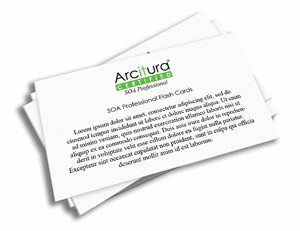 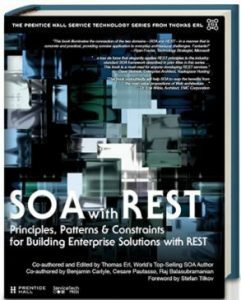 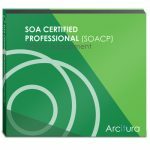 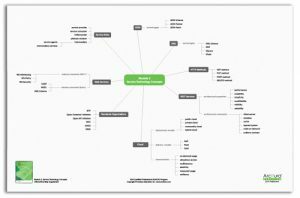 This SOACP course module covers a range of in-depth topics that are described in the course booklet and further elaborated by more detailed coverage in the associated SOA with REST: Principles, Patterns & Constraints for Building Enterprise Solutions with REST and Web Service Contract Design & Versioning text books from the acclaimed from the acclaimed Prentice Hall Service Technology Series from Thomas Erl. 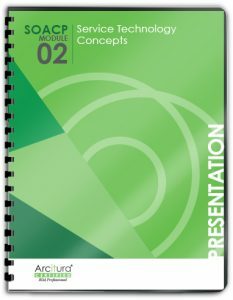 These text books are included in eBook format as part of the Study Kit and may be provided in paperback or electronic format as part of workshops.